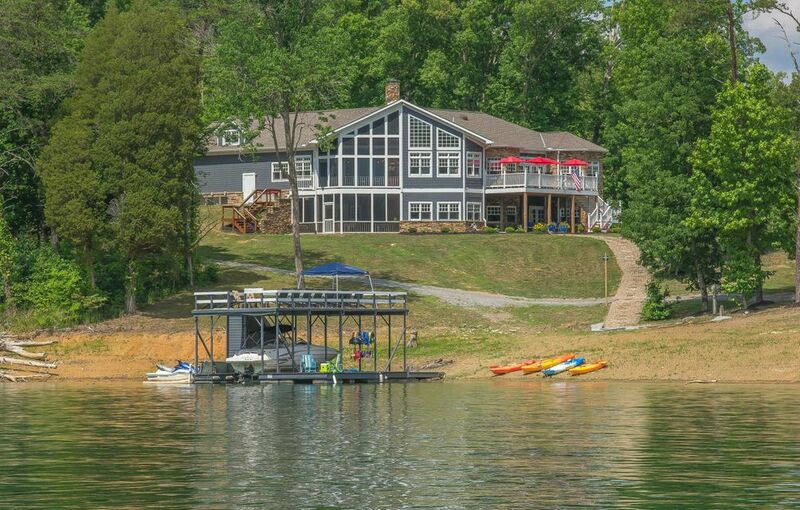 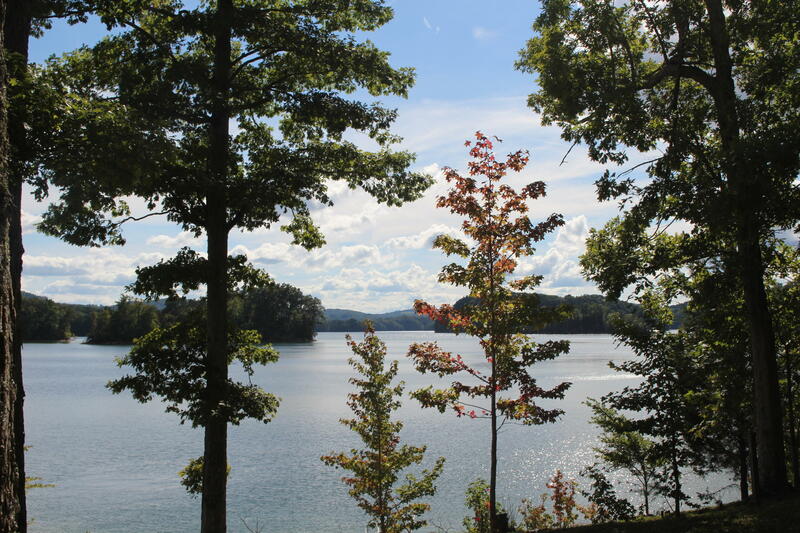 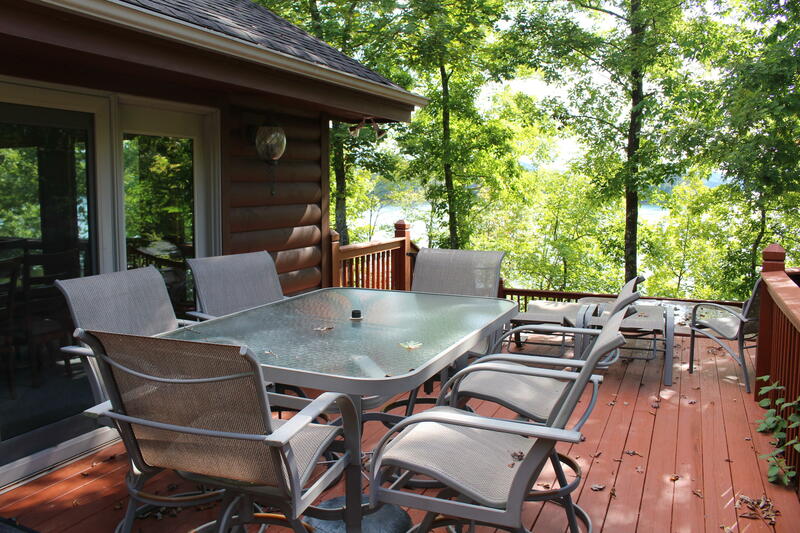 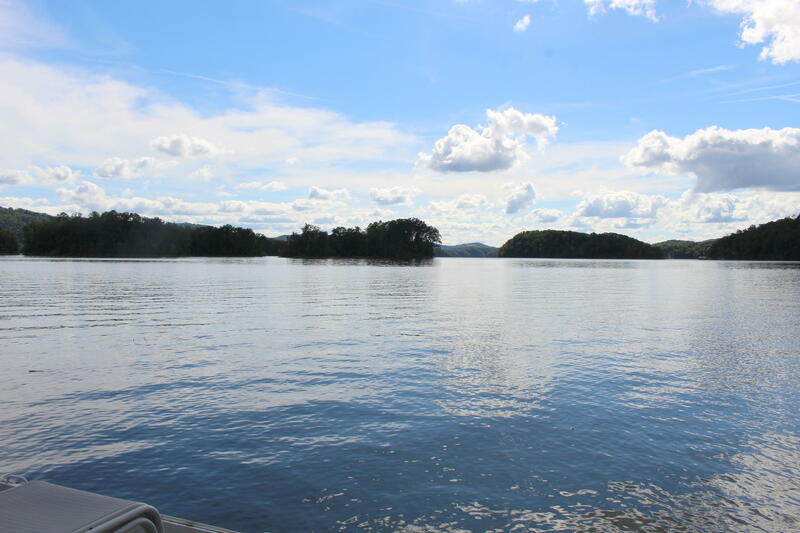 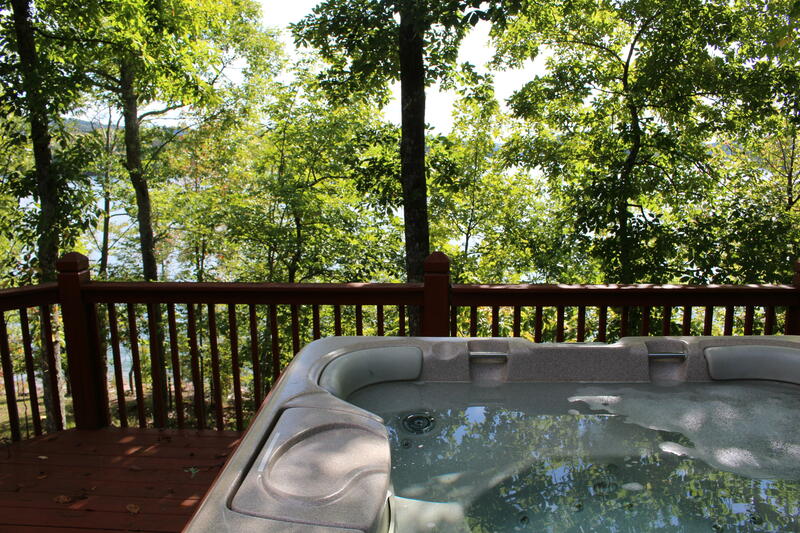 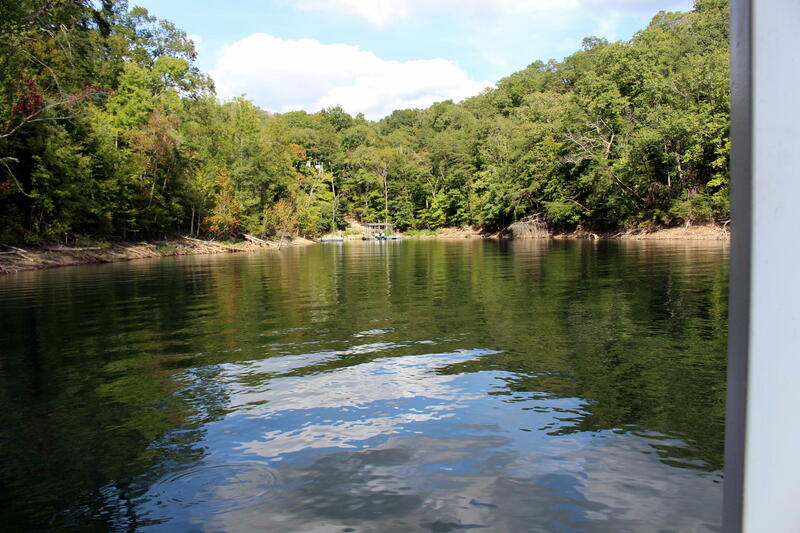 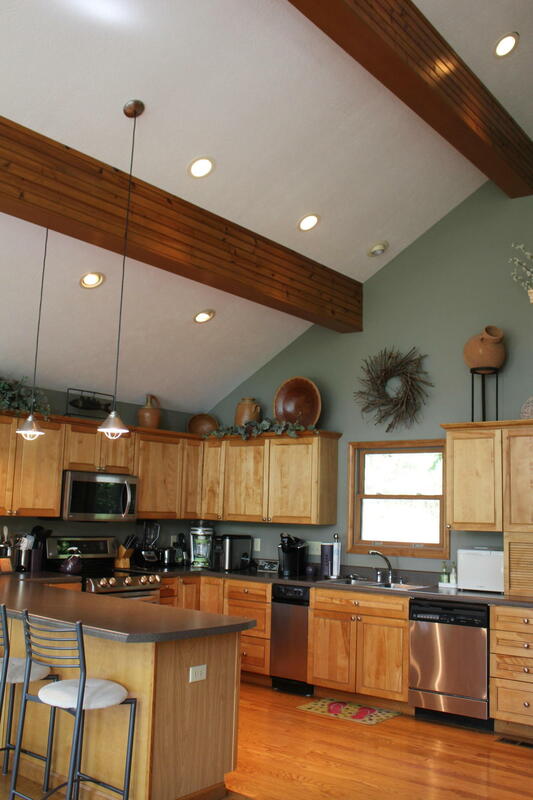 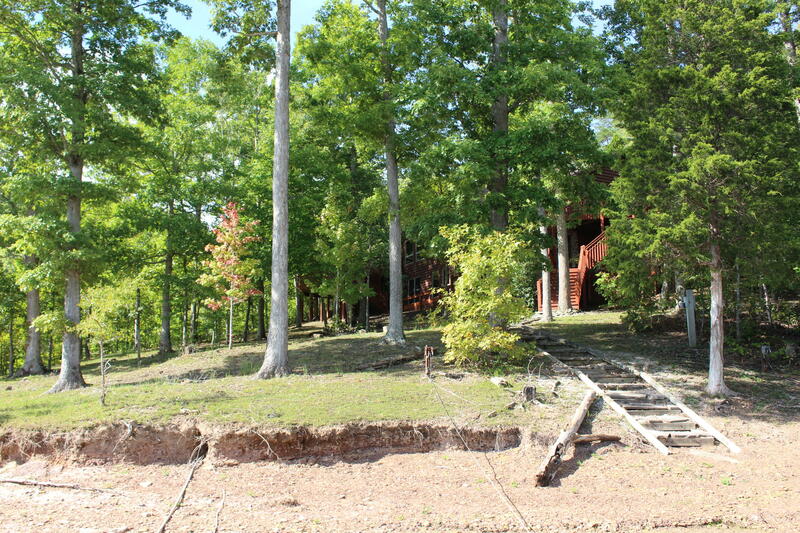 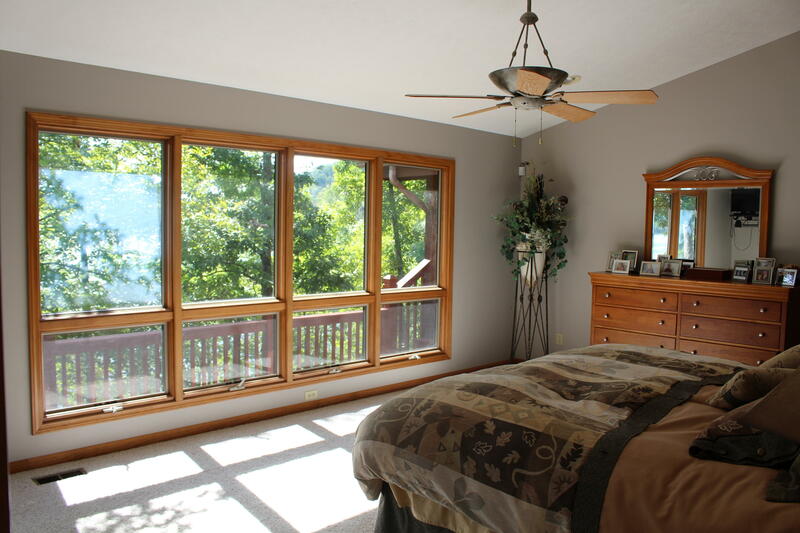 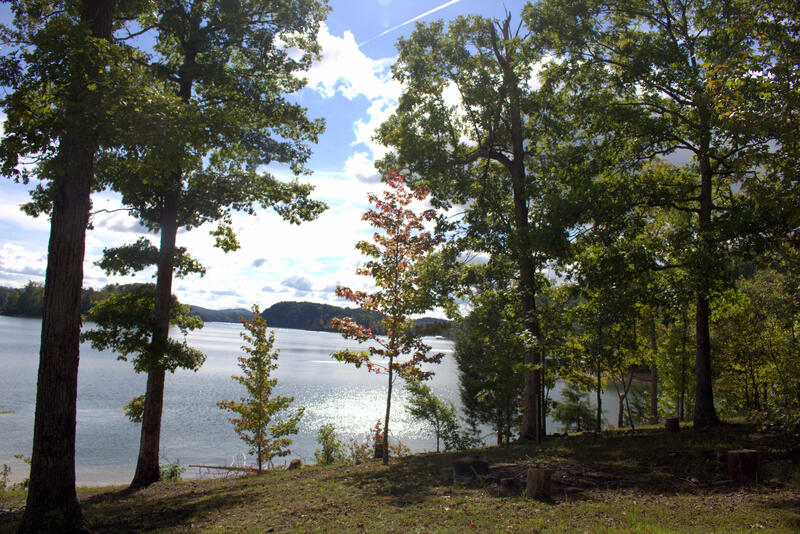 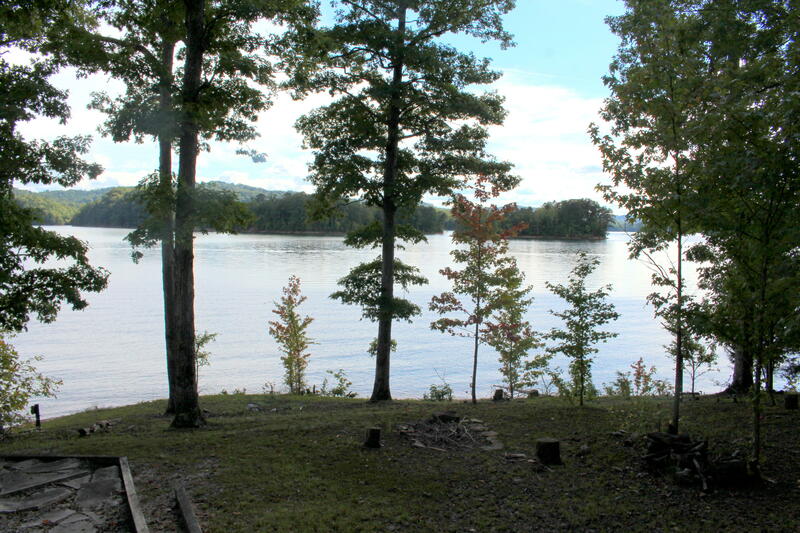 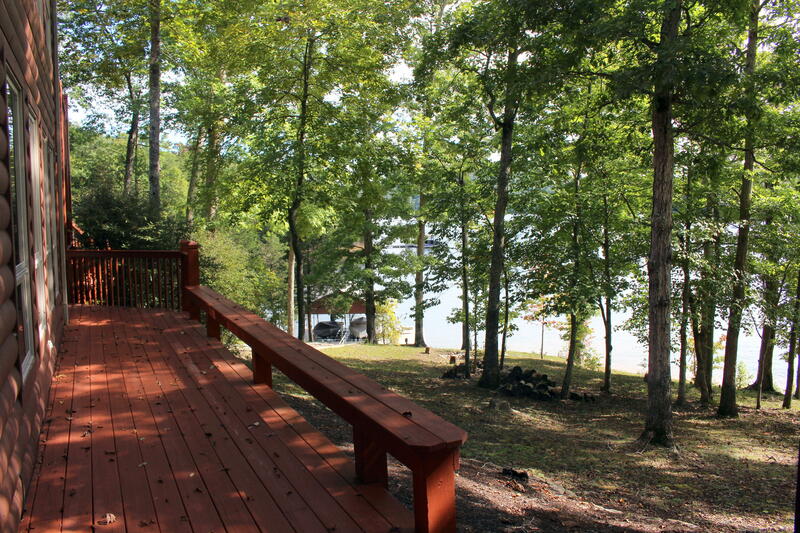 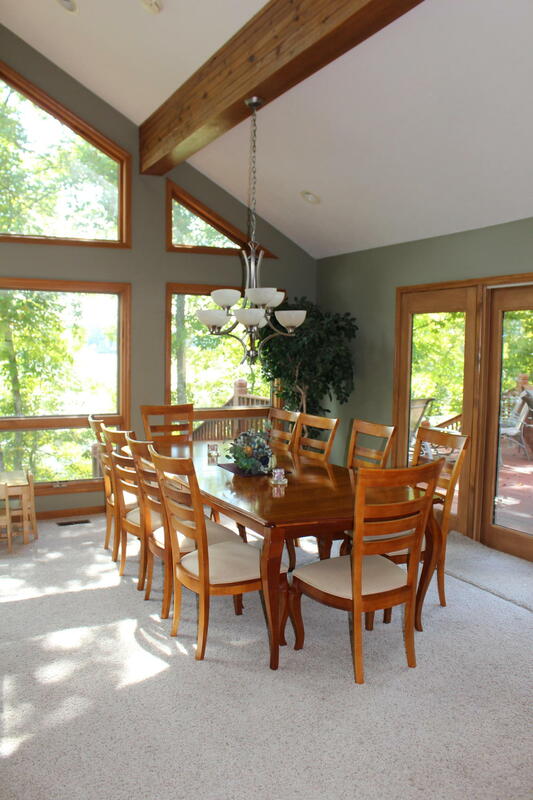 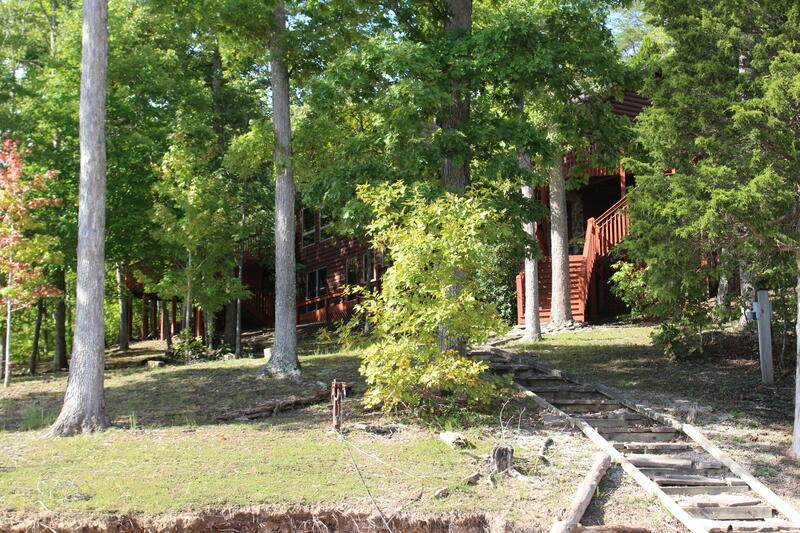 Want a fantastic log home with great views of the islands and a great dock- wait no longer. 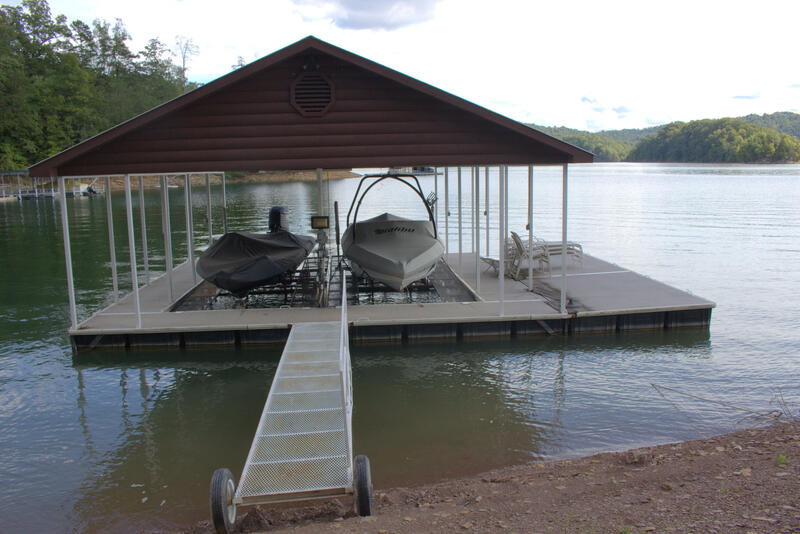 Two slip dock with lift with full storage in the dock (attic) is a great place to store your toys. 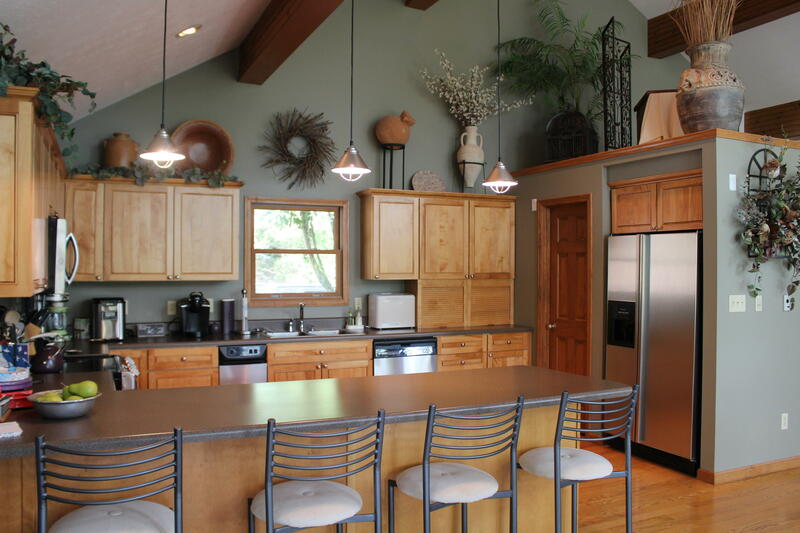 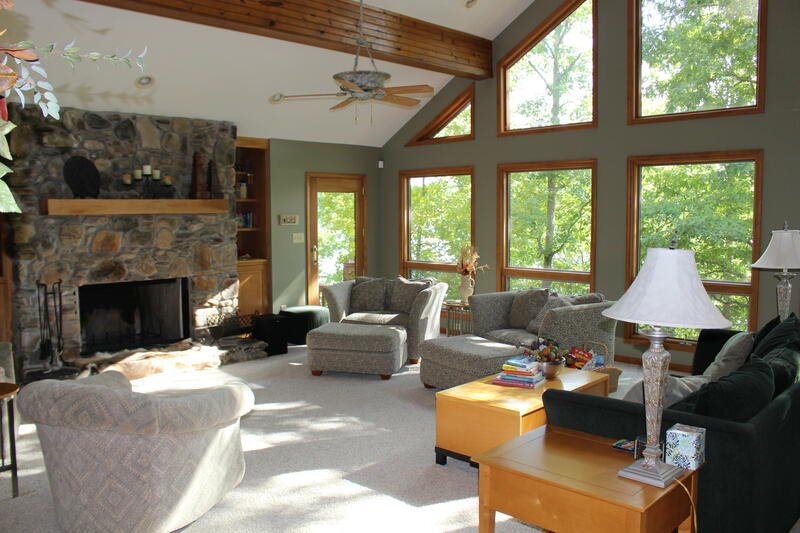 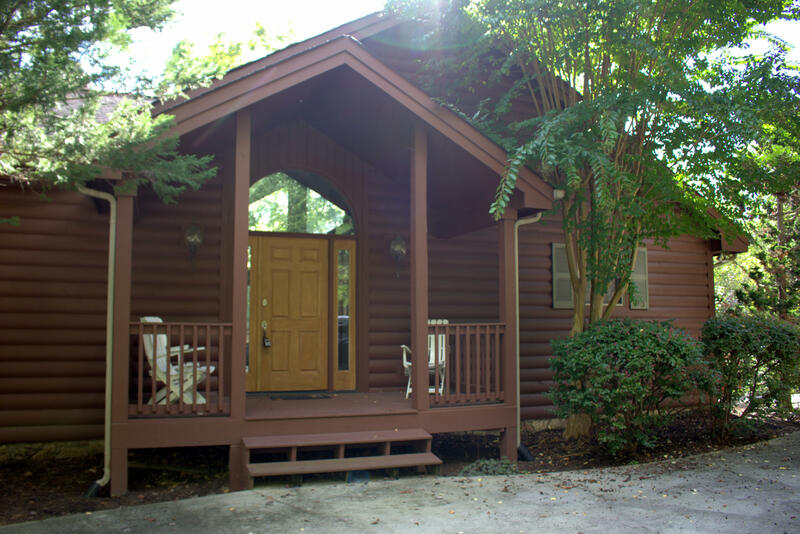 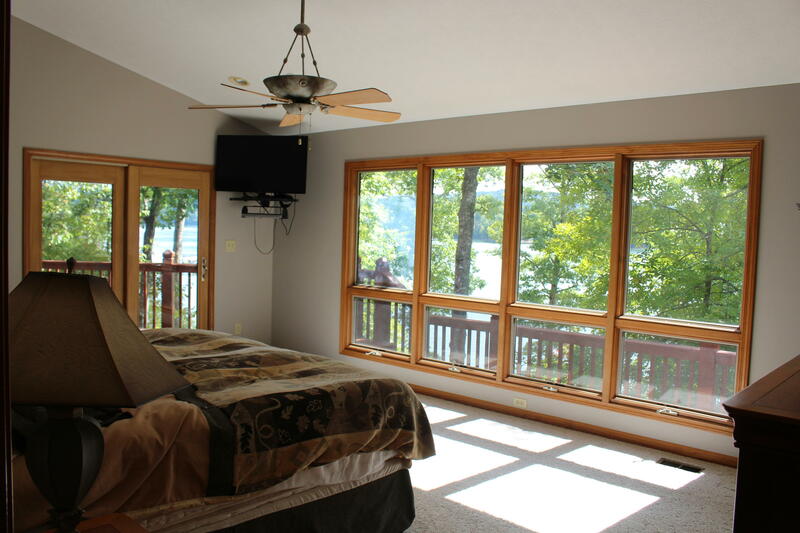 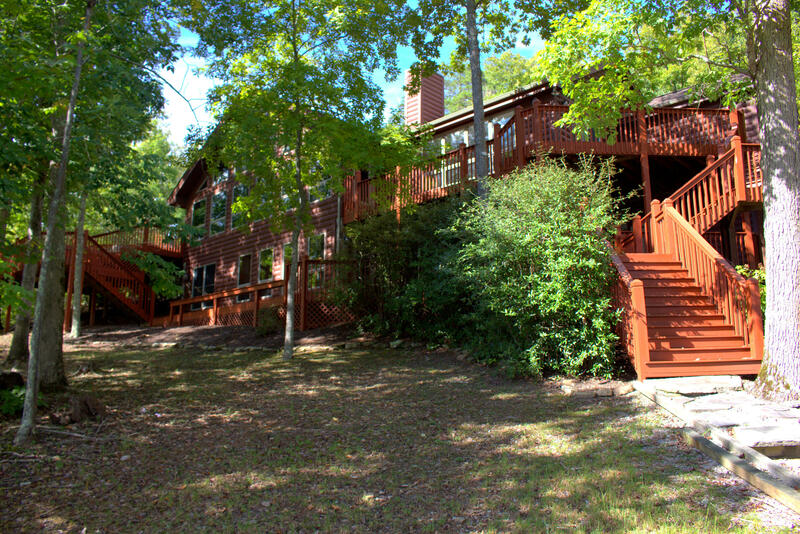 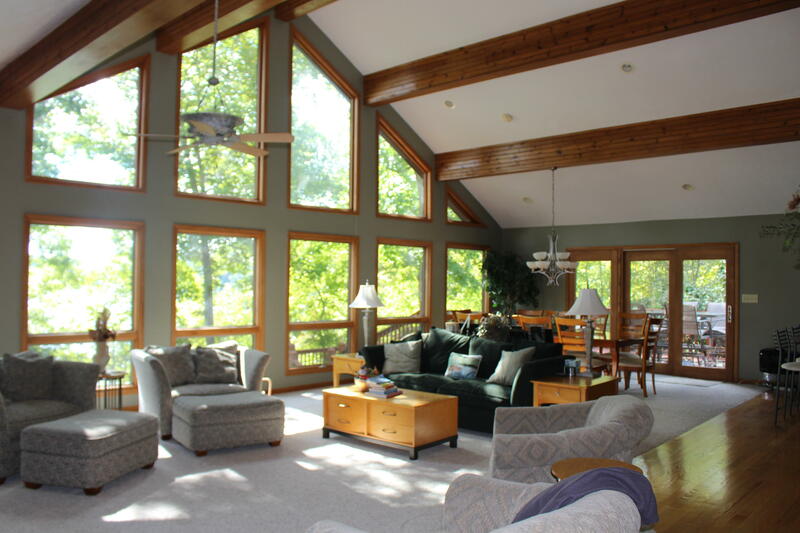 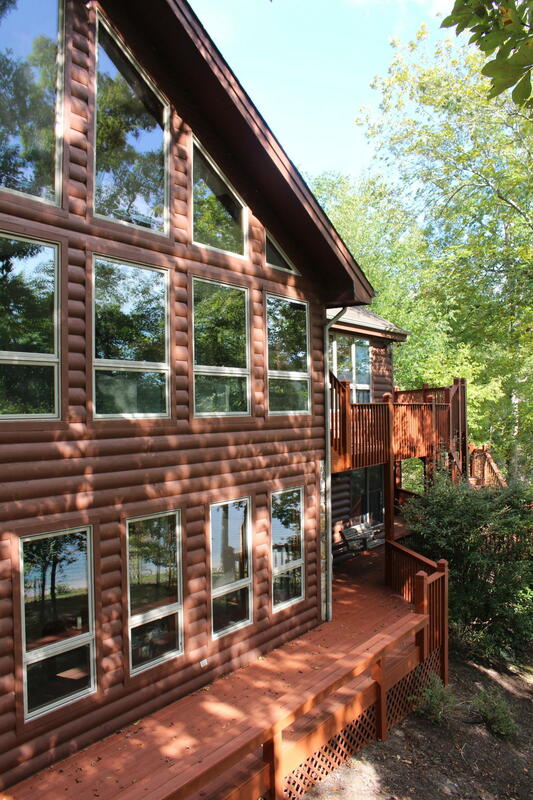 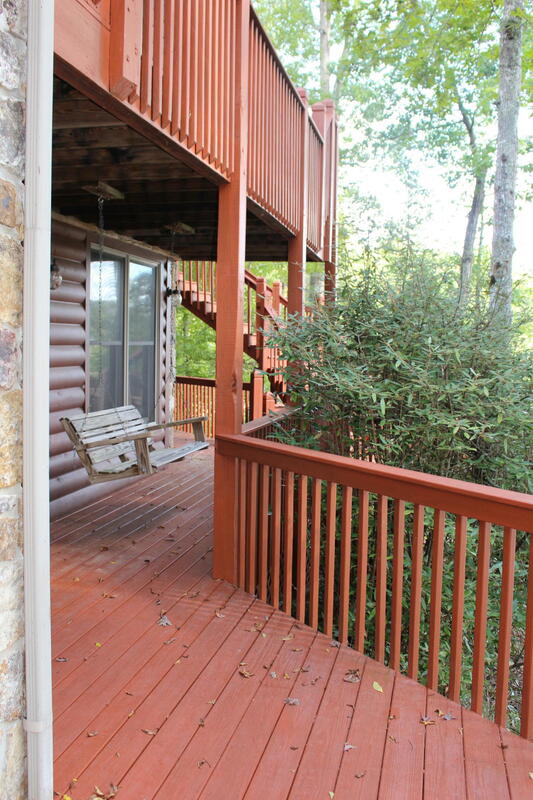 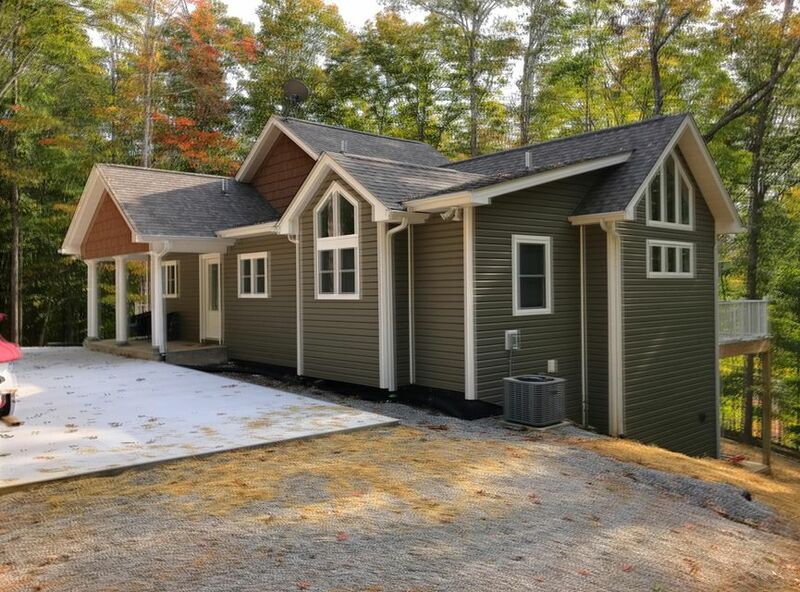 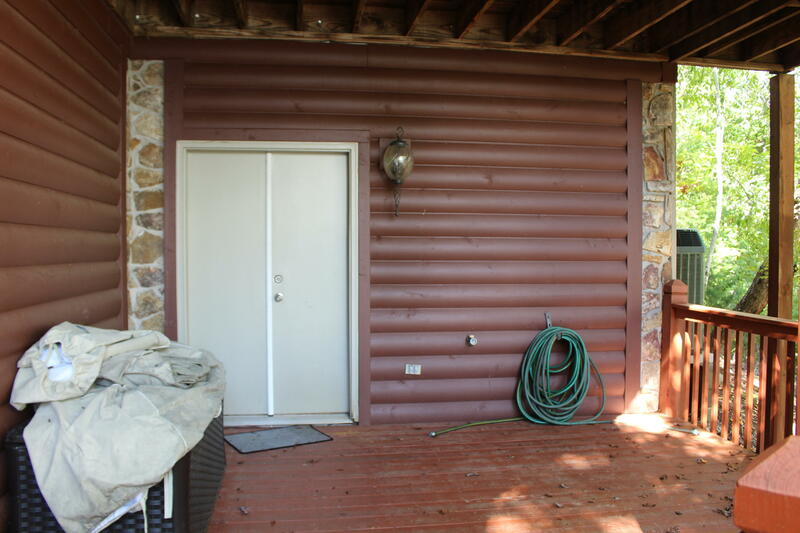 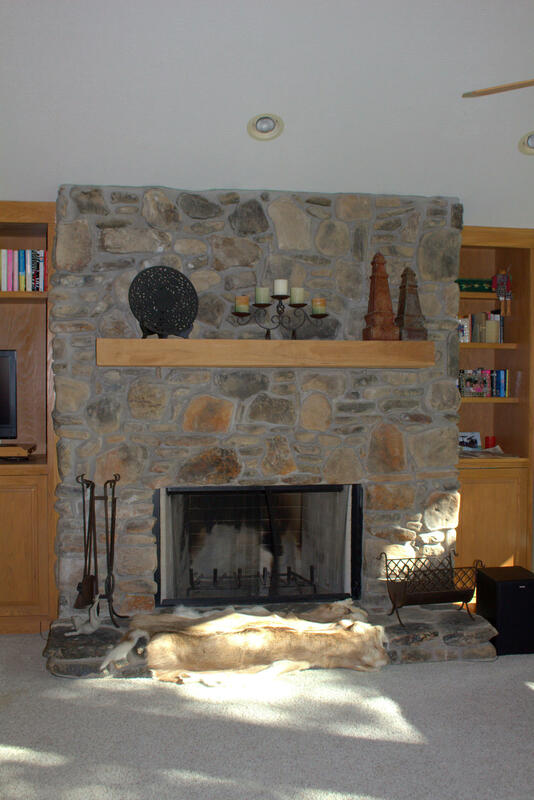 D log siding home with wood burning stone fireplace and cathedral ceilings will make you feel like you are in the smokies even though you are at the lake- best of both worlds. 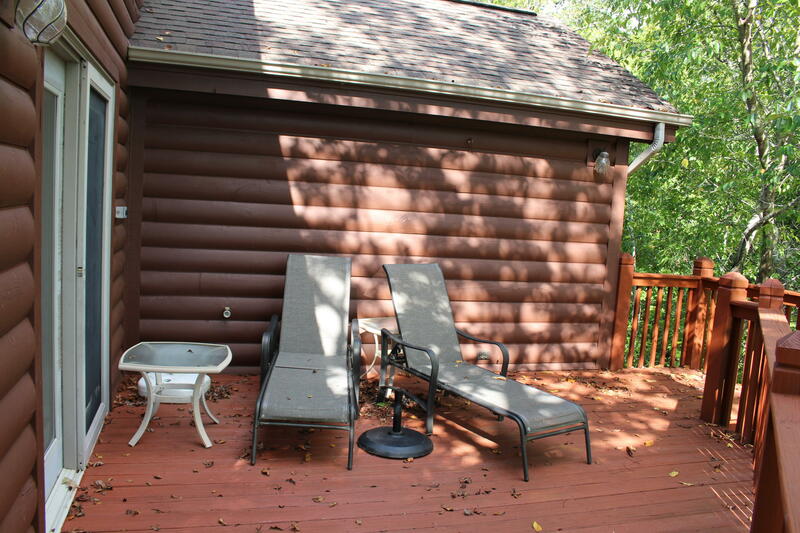 Great parking with fantastic turn around will accommodate everyone you want to bring with you as they will all come to this fabulous home with you for the weekend although you will want to live here every day. 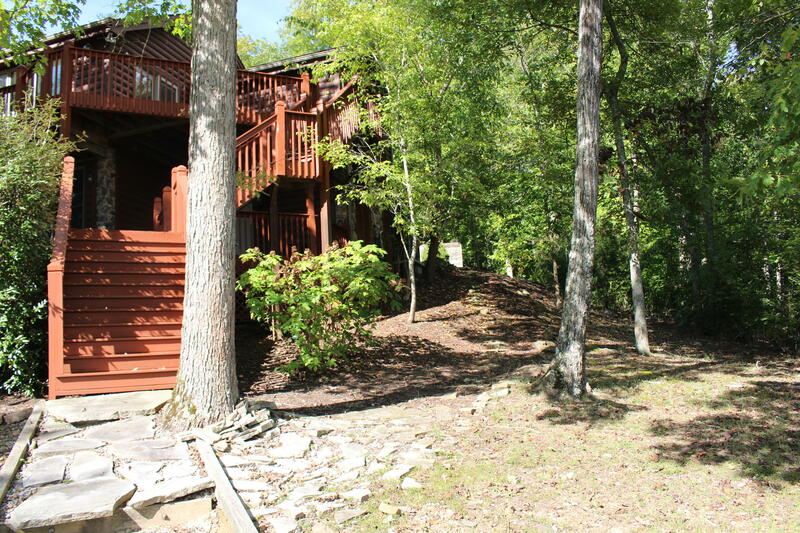 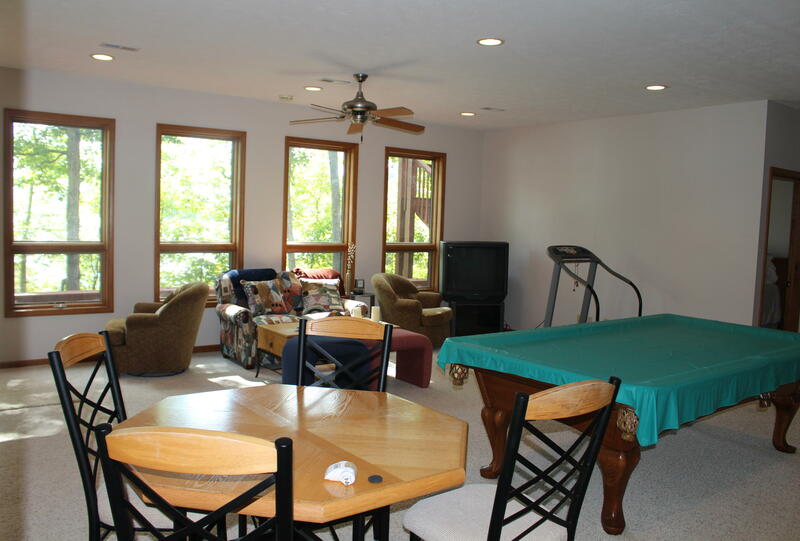 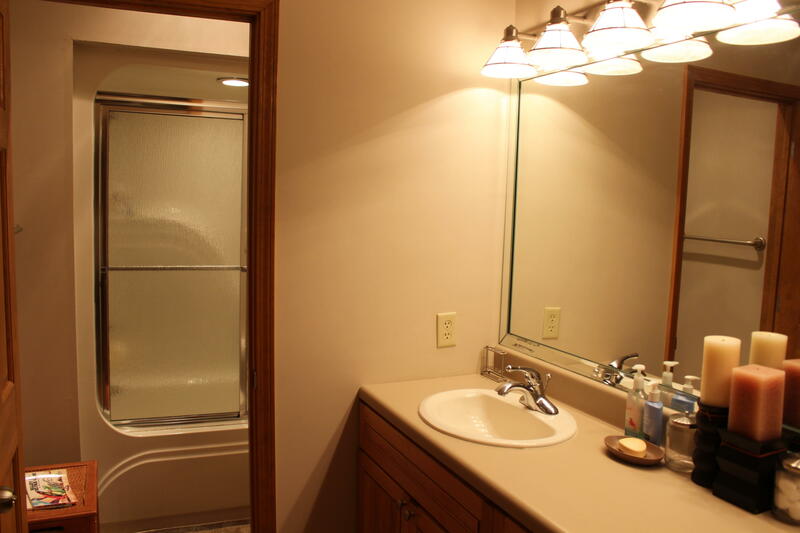 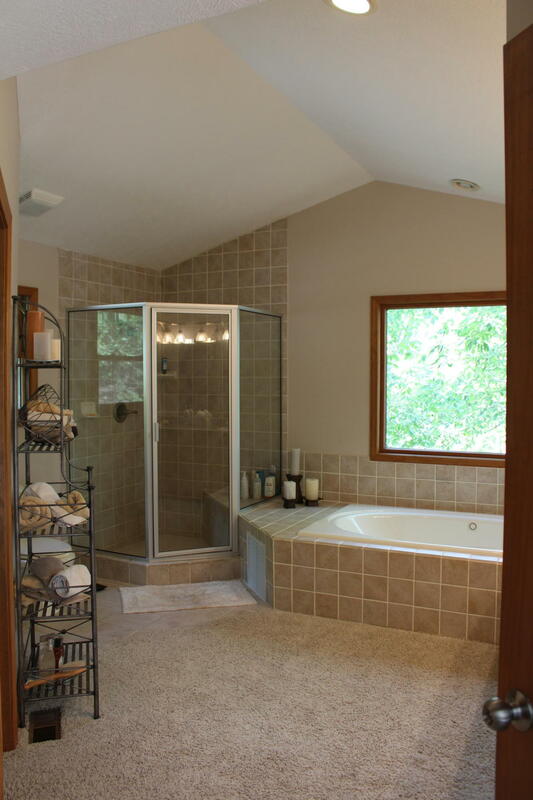 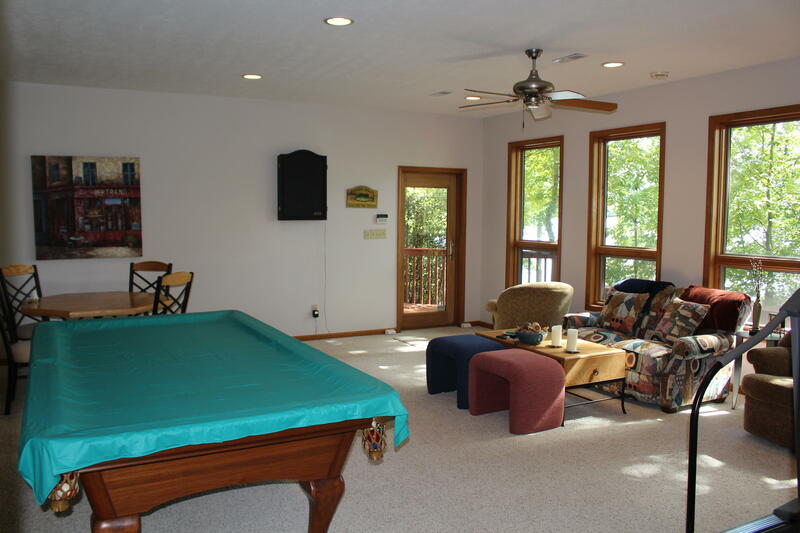 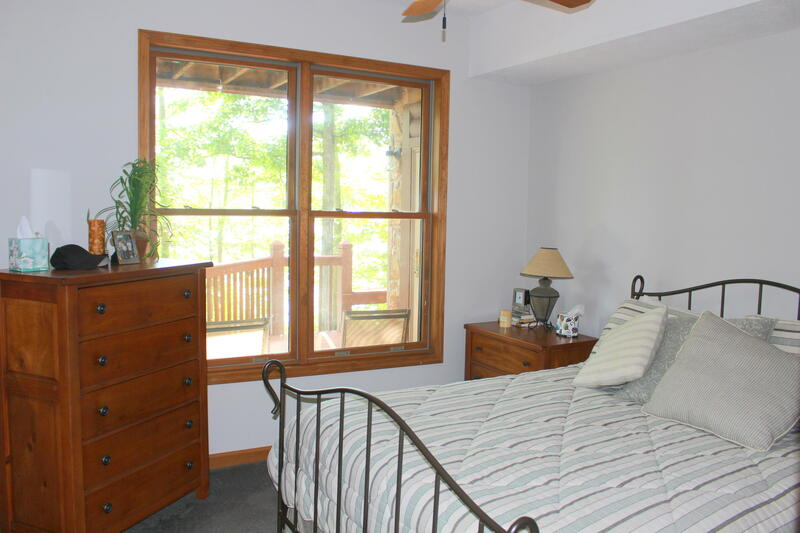 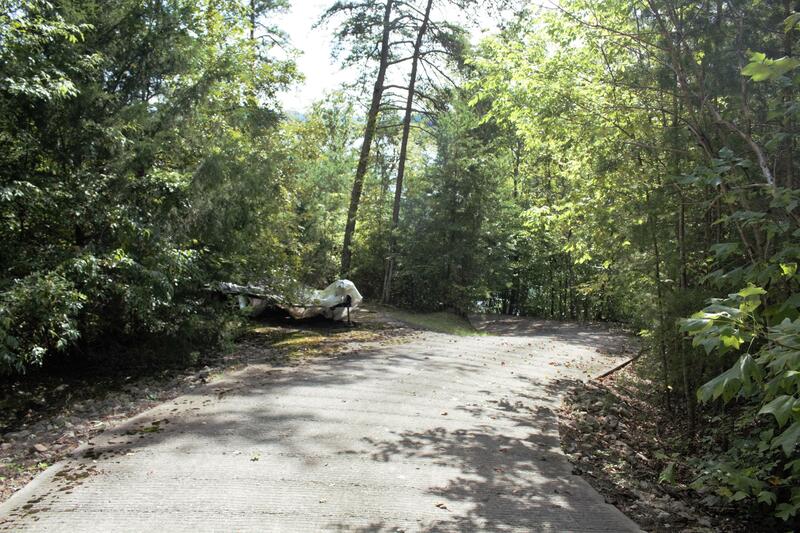 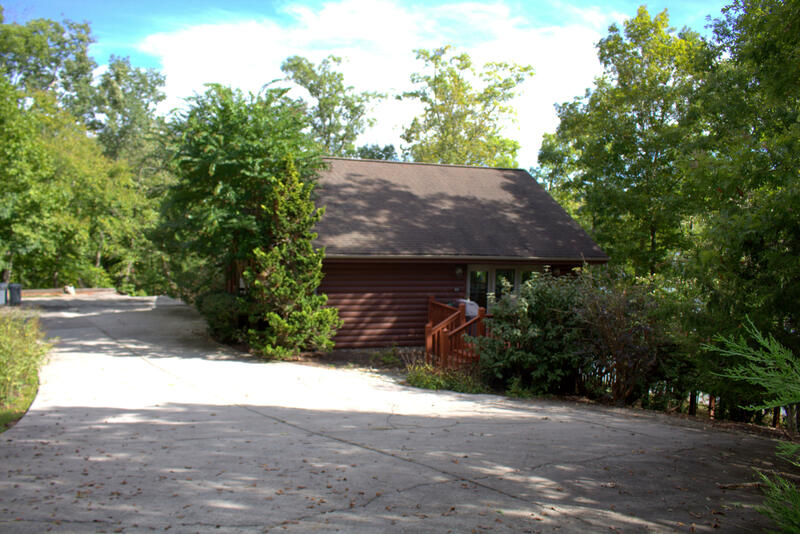 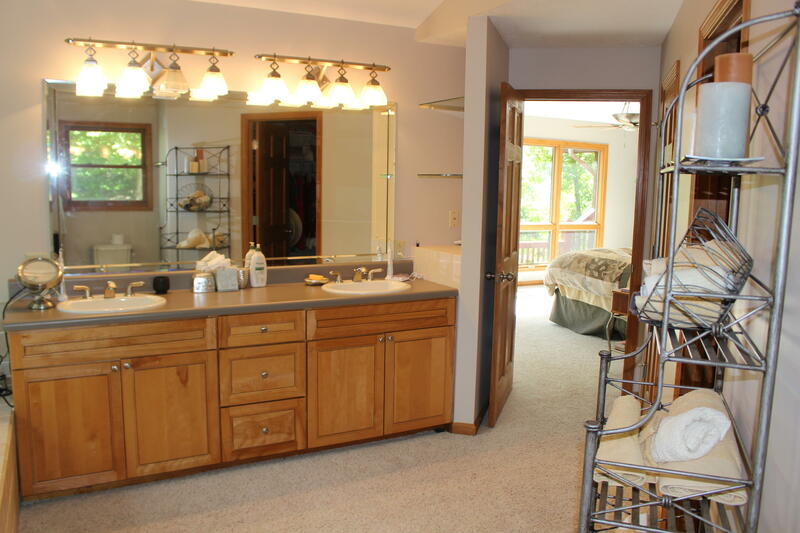 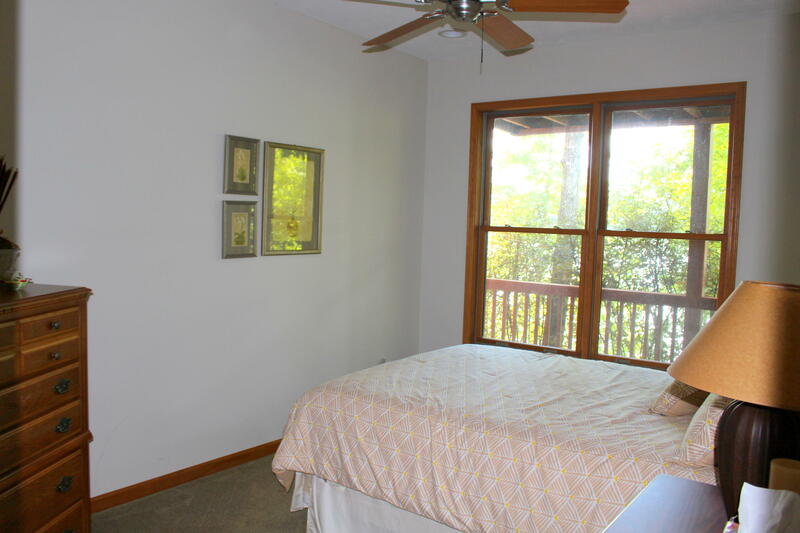 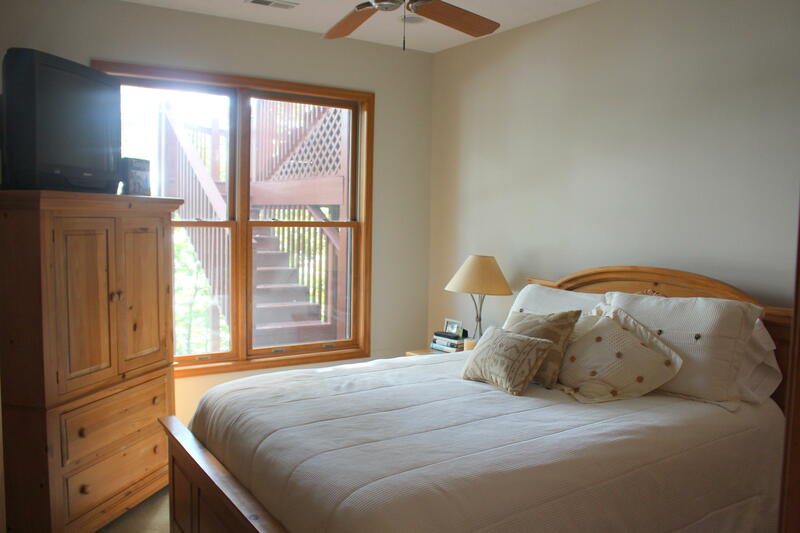 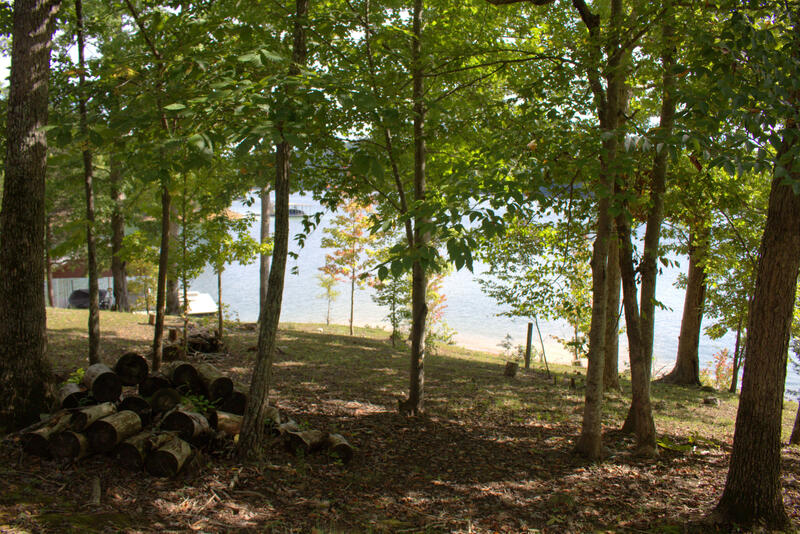 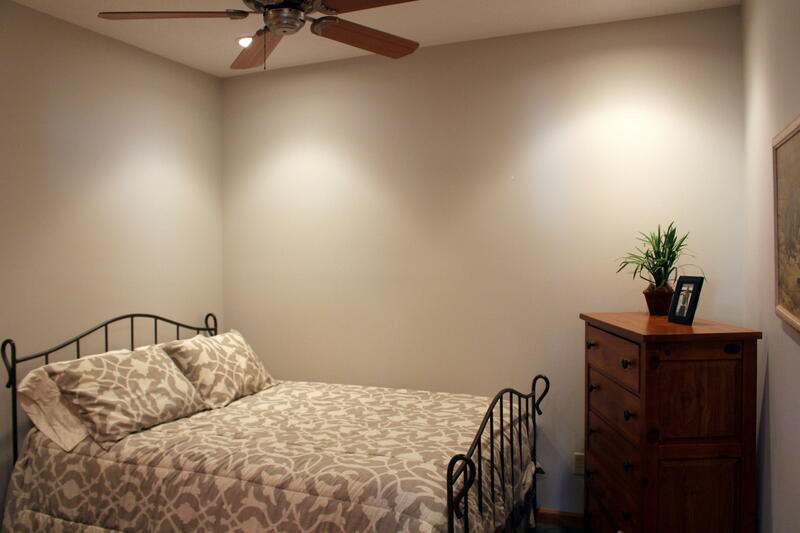 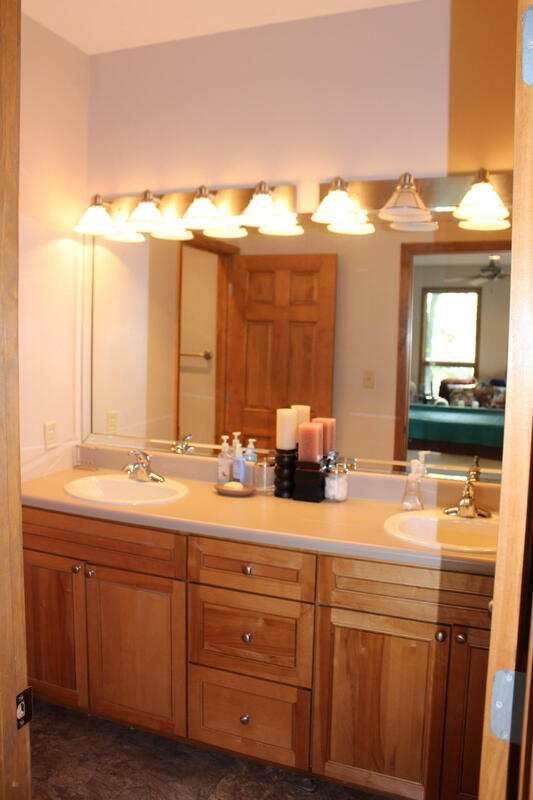 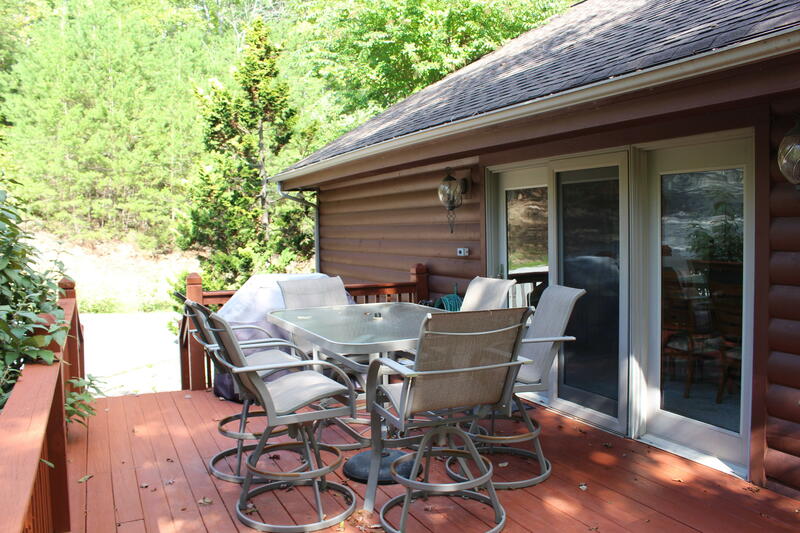 Master on main, easy access to the lake, well maintained home make this an easy place to call home.